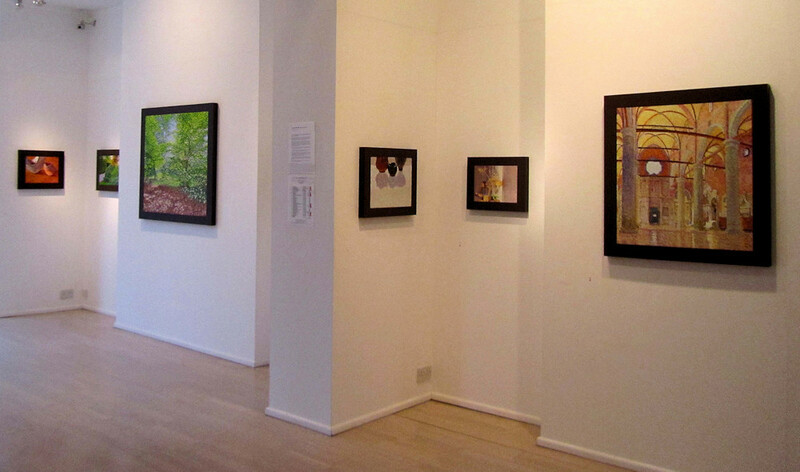 The work of William Wilkins is unique, both at the level of skill it displays and the length of time it occupies. 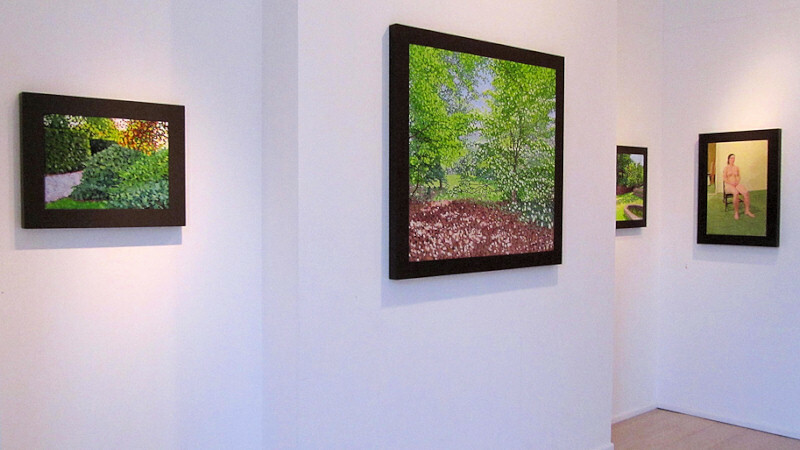 Born of months, even years, of painstaking creation each picture exudes both artistry and joy; a celebration of perception which merits exposure to a wide audience. 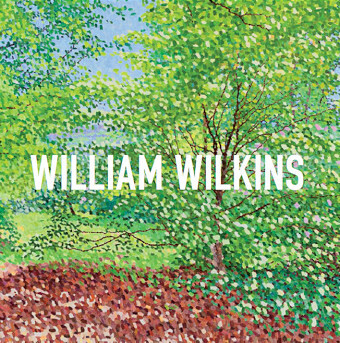 Focusing upon his remarkable pointillist technique this book represents the long and celebrated career of the artist together with the slow maturation of his style. 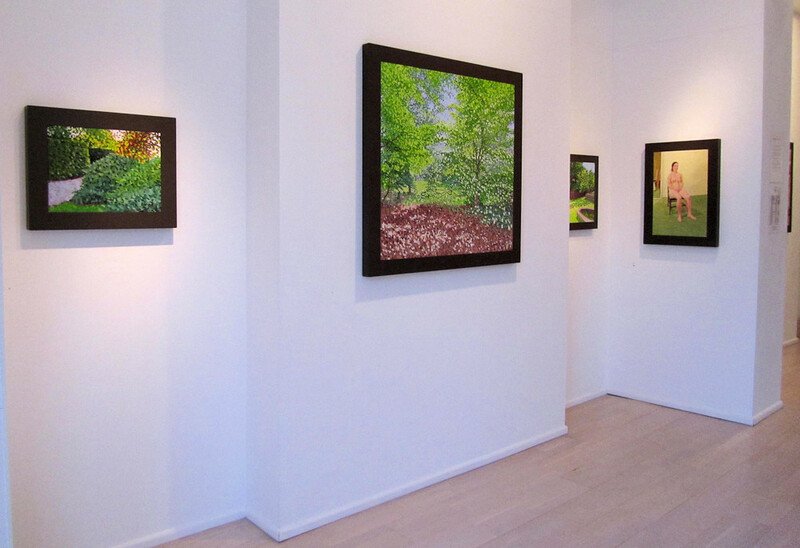 'It's rare that an artist espouses a style of painting very specifically associated with a period of the past, in this case, pointillism, which had its heyday at the end of the 19th century with Seurat, Signac and Pissarro. 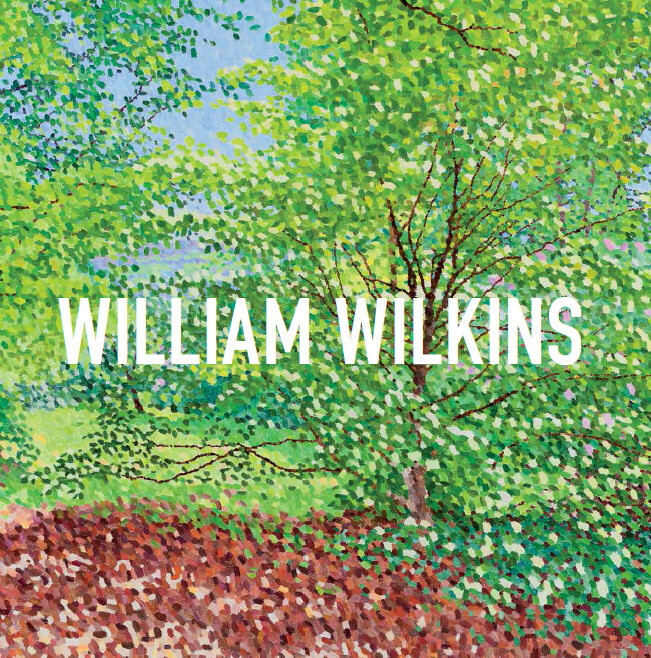 Yet William Wilkins has spent long years studying this analytical approach to light and colour and makes calm reflective paintings of figures in interiors, still-lifes and landscapes that look remarkably modern, rather than a hundred years out of date. He draws with the trellis-like cross-hatching of Morandi and has developed a fastidiously dappled painting style that achieves remarkable results, particularly of Venice. 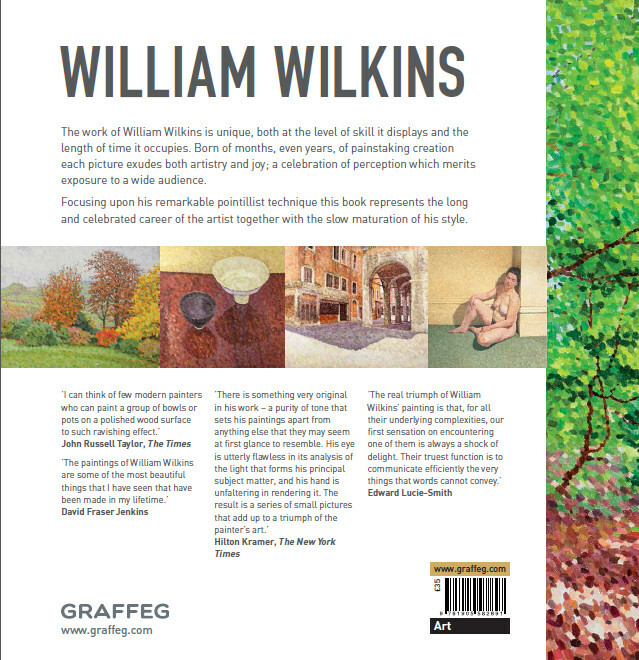 This large format book on the art of William Wilkins is published alongside a major exhibition of his work at the Martin Tinney Gallery Cardiff 6 - 29 November 2014. 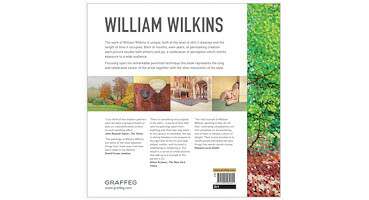 This large format book on the art of William Wilkins is published alongside an exhibition of his still life paintings at Erskine, Hall & Coe, London 2 - 5 December 2014.